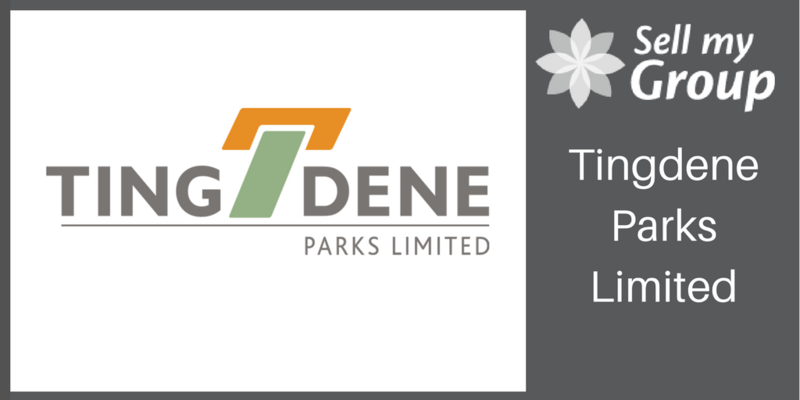 Tingdene Parks have appointed Sell My Goup to assist in the selling of their residential park homes. Tingdene’s offer first-class modern living exclusively for those starting their new lifestyle at the age of 45 or over. With superb locations across England, Tingdene have plenty of parks to choose from as well as continuing to purchase new parks. Tingdene Parks Limited, originally known as Tingdene Developments, was founded in 1998. The company owned three parks: Pavenham Park Bedfordshire, Bedwell Park, Cambridgeshire and Newton Park, Norfolk . All of these parks are still part of the expanding Tingdene Parks current portfolio. Since then the company has grown significantly to a point where they now offer over twenty residential parks as well as separate Holiday Parks and Marina divisions. Tingdene are continually expanding their current portfolio of parks while also continuing to develop established parks to offer future homes. When buying from Tingdene you have the choice and flexibility to choose from any of the leading park home manufacturers in the UK; Tingdene Homes, Prestige Homeseeker Park and Leisure Homes and Manor Park Homes to name just a few. It’s not every day you get to sit down and help design the layout of your dream home. Choose all the fixtures and fittings, and if you so wish, watch a home being built in the factory! So, whichever park home manufacturer you chose remember to have fun and enjoy.